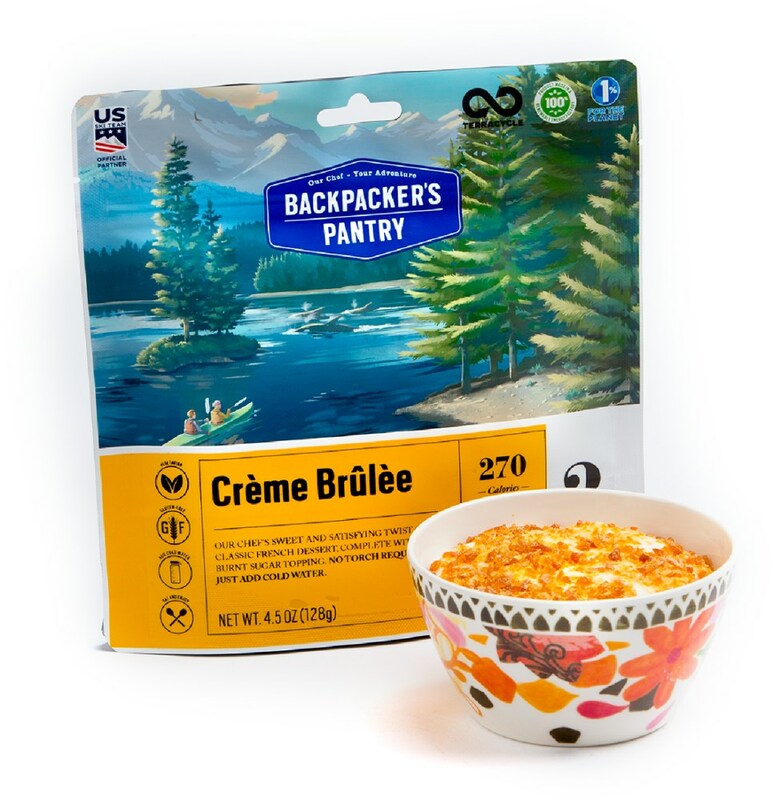 Just because youre traveling in the backcountry doesnt mean you cant eat like a king. 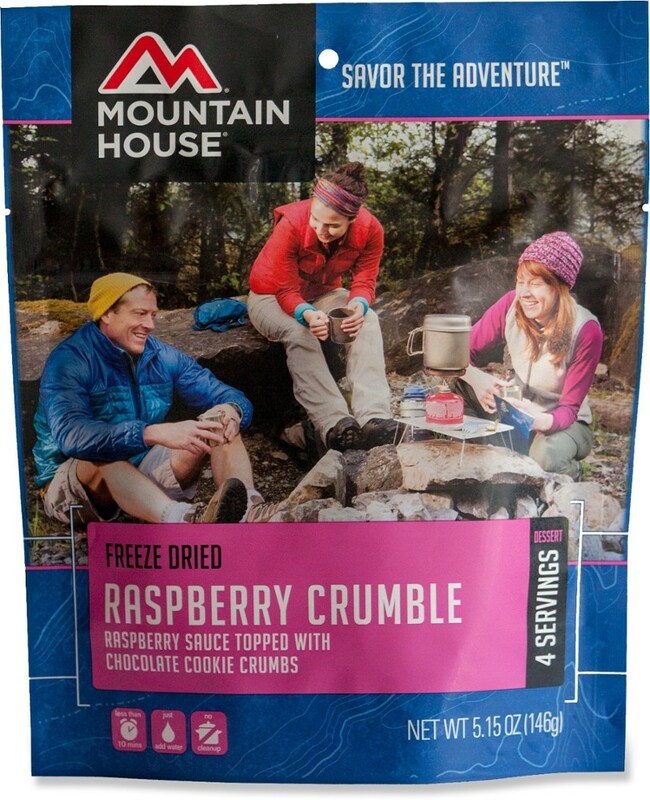 AlpineAire Foods Three-Berry Crumble Dessert features a tasty blend of blackberries, blueberries, strawberries and apples in a brown-sugar sauce all in an easy-to-prepare pouch. Just add boiling water to the E-Z fill line to cook and dig in. Up to five-year shelf life. 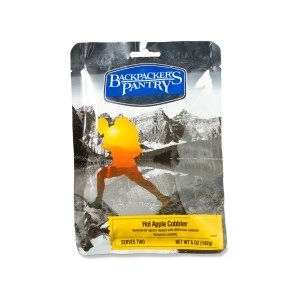 Resealable pouch. 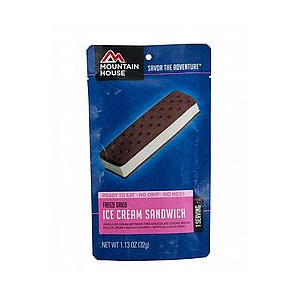 200 calories per serving. 1 gram of protein per serving. Two servings. Wt: 3.75 oz. Color: Multi. 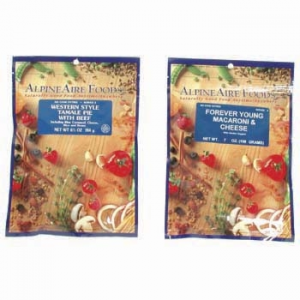 Type: Dehydrated Food. 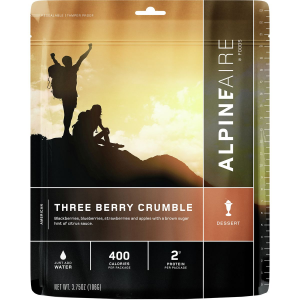 The AlpineAire Foods Three Berry Crumble is not available from the stores we monitor. 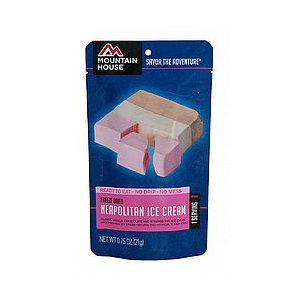 It was last seen February 27, 2019	at Backcountry.com.